Five 0.5mm/0.9mm pencil eraser refills for all 0.5mm or 0.9mm loose lead pencil models, including ATX, Century II, and Classic Century. 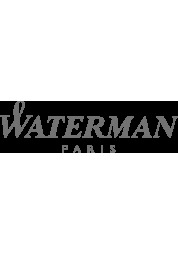 Rollerball Refill (Medium) for Meisterstück Classique, Bohème and StarWalker rollerball pens. Also suitable as a replacement for fineliner pens. 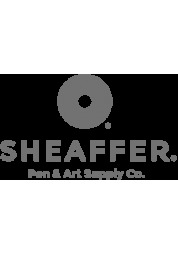 Sheaffer refill for rollerball pen. No. 97225, 97235 for classic roller and 97425, 97435 for slim roller Agio fashion collection. Three 0.9mm pencil eraser refills for all 0.9mm loose lead pencil models, including Classic Century. 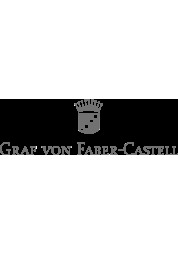 Rollerball Refill Marathon (Fine) for Meisterstück LeGrand. Screw-in style converter for Torero, Affinity, Sauvage, C-Series, Sentiment, Century II, Apogee, Verve, and ATX fountain pens enables the use of bottled ink in place of fountain pen ink cartridges. 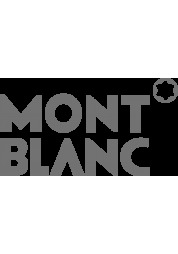 Bottled ink is suitable for fountain pens Montblanc in seven different colors: grey, blue-black, purple, red, brown, black, blue. The bottle contains 60 ml of ink. Two ballpoint pen refills for use with the Cross Autocross, Tech3, and Compact pens. Suitable for general-purpose writing, highly reliable and convenient for use on all paper.